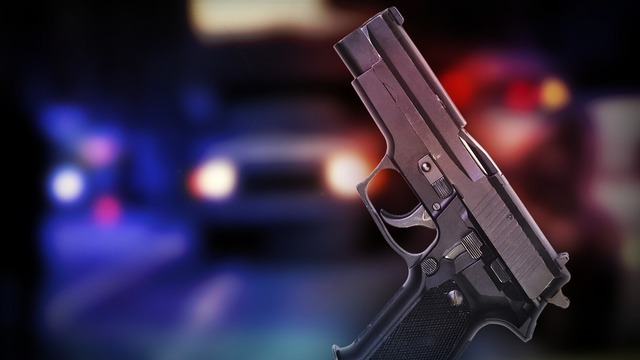 KNOX COUNTY, Tenn. (WATE) - Law enforcement officials with the Knoxville Police Department are investigating the report of a possible shooting in Knox County. KPD dispatch confirmed to WATE 6 On Your Side there had been a report of a possible shooting just after 7:15 p.m. Tuesday. The reported shooting reportedly occurred in the 2700 block of Lucky Leaf Lane. WATE 6 On Your Side is working to learn more. We will update with details as soon as they are made available.